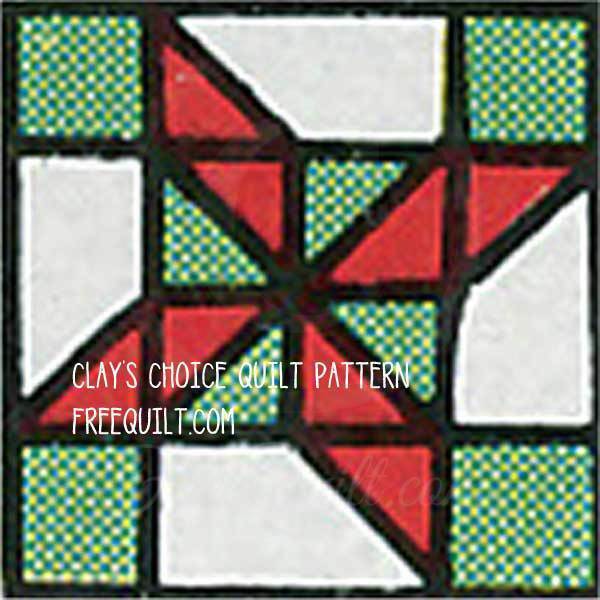 Free Clay's Choice quilt patterns are beautiful, traditional designs that look complex, but they are quite simple to make. 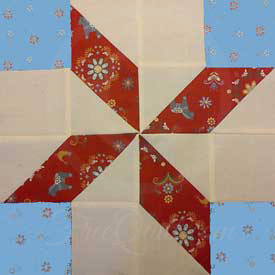 This block is made of simple squares, rectangles and half-square triangles that are easy to cut out and stitch up quickly. Create a striking bed quilt, lap throw or use the block to create colorful accessories such as table runners or throw pillows. 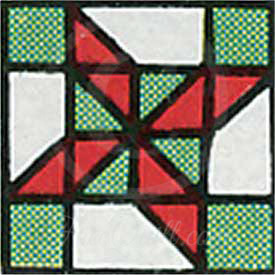 This pattern was developed in the 18th century and has been known over the years as Henry of the West, Star of the West, Clay's Choice and Star of the West. The quilt block is traditionally made in soft earth-tone shades, but it would look great in vibrant jewel tones and stunning batik fabrics. Size the template to fit your project. 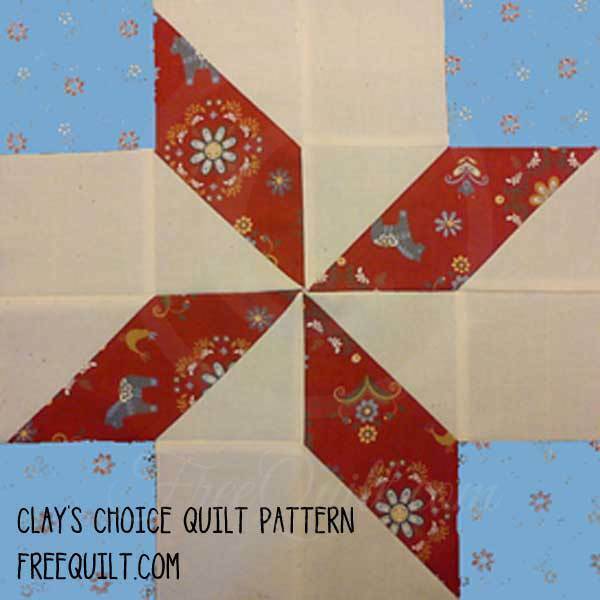 Here is a pattern with instructions on getting started on Clay's choice. 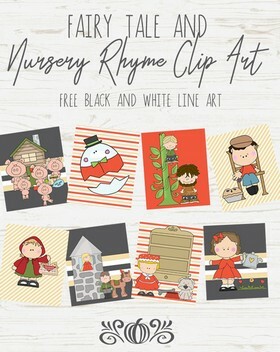 This 12 inch block comes with complete instructions plus materials needed. Here are instructions for a 12.5 inch square block of Clay's choice.